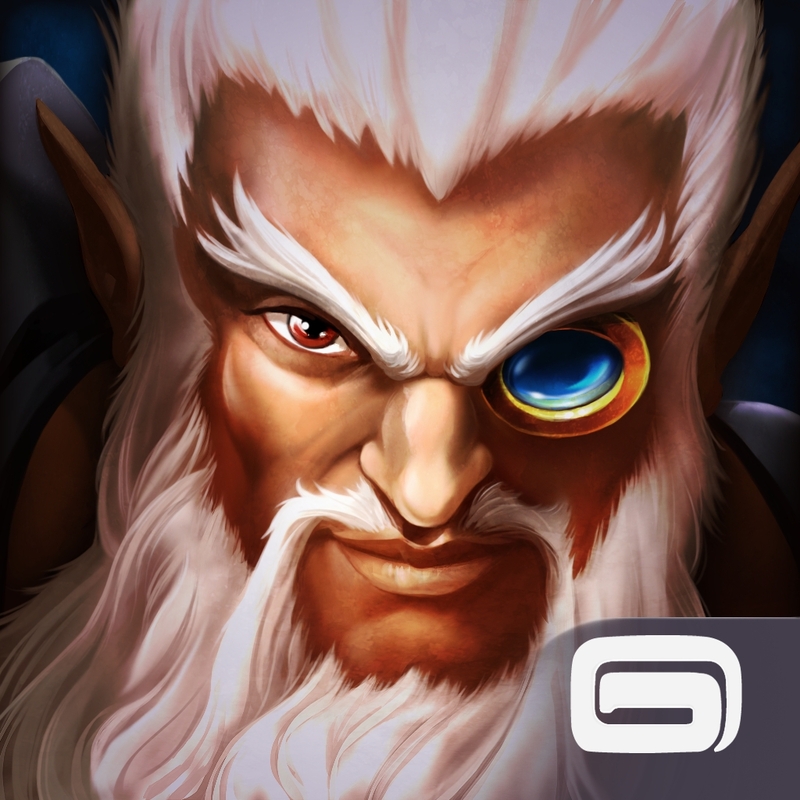 Gameloft has just released another significant update to Order & Chaos Online, its popular World of Warcraft-like fantasy MMORPG. With its latest update, Order & Chaos Online has become the first mobile MMORPG to feature Twitch integration. 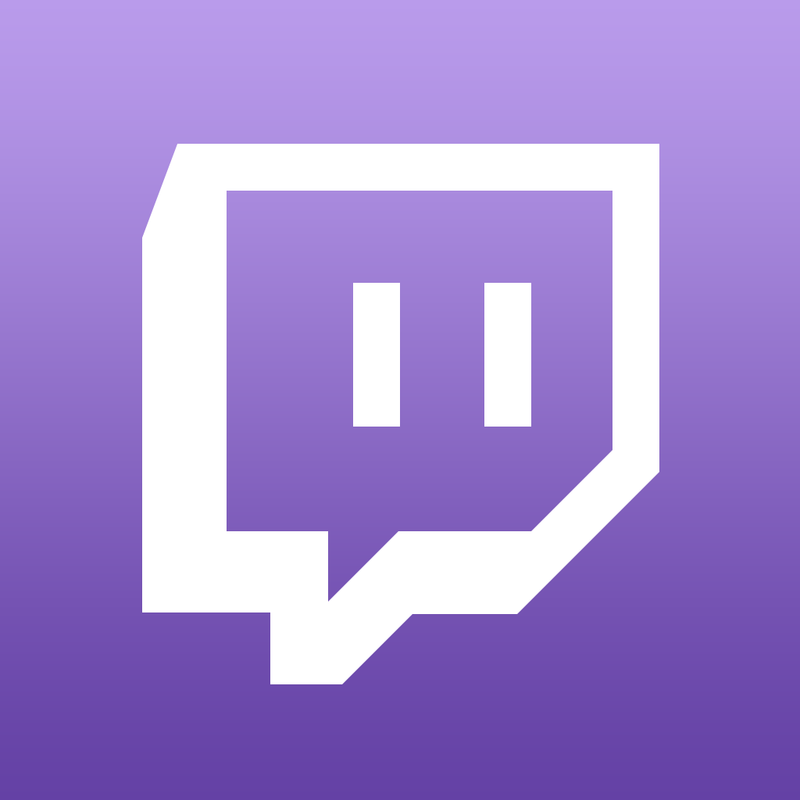 This enables you to stream your gameplay and interact with your viewers using the game’s built-in support for camera, microphone, and chat. 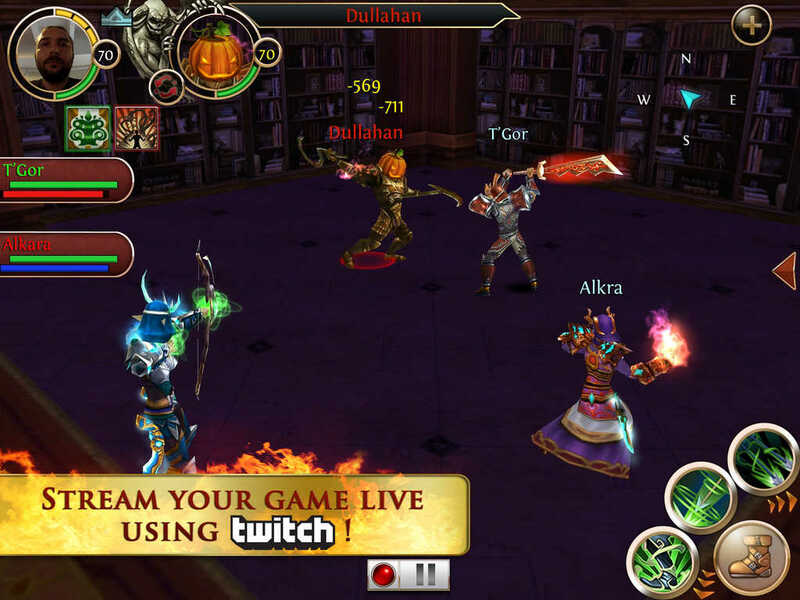 Mobile game streaming via Twitch is currently available in two other games from Gameloft. It was first added to the racing game Asphalt 8: Airborne and then to the mobile MOBA Heroes of Order & Chaos. The latest update to Order & Chaos Online also introduces a new story dungeon (Rising Flare: Chasing Shadow), three new mounts (Wolf, Bear, and Leopard), and a new PvP arena. It also lets you transform your look. In addition, the new version of Order & Chaos Online features spooky festivities, a limited-time haunted dungeon, and a rare Pumpkin Cart mount in celebration of Halloween. 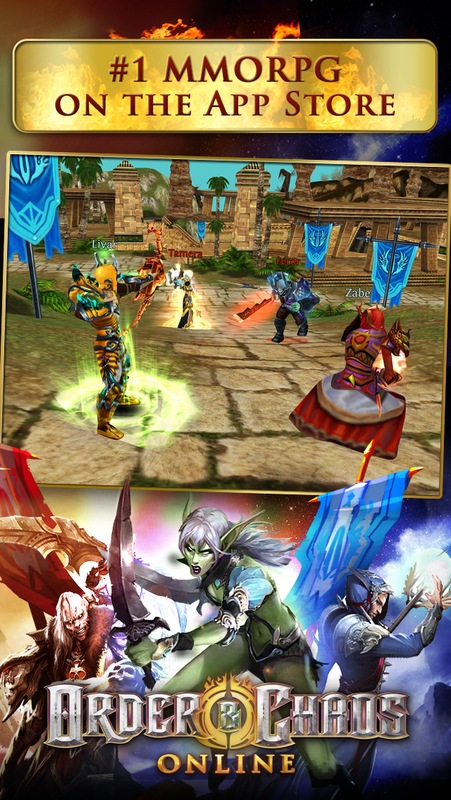 Order & Chaos Online is available on the App Store as a free-to-play game. It’s compatible with iPhone, iPod touch, and iPad running iOS 5.1 or later. Its latest update also brings support for iOS 8. See also: Ka-chow! Be as fast as Lightning in Gameloft’s new iOS game based on “Cars,” On-the-go racing is a go with Gameloft’s new Asphalt Overdrive game for iOS, and Gameloft updates Modern Combat 5: Blackout with Metal-enabled enhancements.